For many years (or never) you did not trained, and you want to lose 10, 20 or even 50 kilograms? Lose weight painlessly and forever with this plan. You are ready to "take off" a bunch of kilograms? Great! You decide to go on a diet during which you have to write every bit and choose the murderous plan of training during which weep and experienced practitioners. It sounds great but it's not. An extreme approach on the long routes unprofitable and easy to get to, if you're overweight, you could injure a hand on the scale could go right instead of left. A smarter strategy: moderate changes. More walk, perform basic exercises and be careful when choosing what you eat. Experts agree that the strategy of small steps saves your joints and helps create healthy habits and yields results which means that you will never have to go on a diet. Reducing carbohydrate intake is only one unknown in the equation for weight loss. Do you want lasting results, you will need to change the diet, and a way of thinking about food. 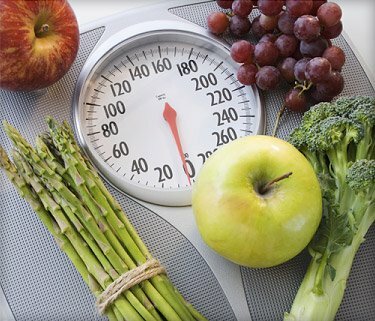 These are guidelines to gradually change the meals and painlessly lose weight. Do not change your diet all at once. Every week change one meal, so you will easily submit changes. 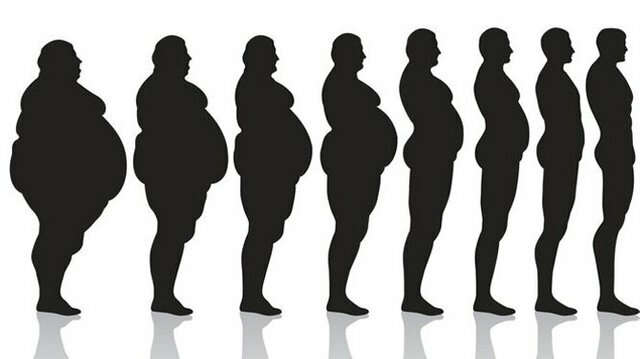 By the end of the month you will completely change the way of eating forever. If you eat a meal for 5 minutes, probably you eat too fast. Breakfast, lunch and dinner eat per 20 minutes, measured from the first to the last mouthful. "Your brain will have time to recognize how much you eat,"
Put down your cutlery when you are full, but not overcrowded. It is difficult to specify the moment when you're staring at a large order of kebabs, but here are a little help: Ask yourself whether to continue to eat that was not a kebab, but the cauliflower. If yes, proceed; otherwise stop. Are you beginning to train or you want to return the form, your training should be based on three things: You must connect the mind and body, exercise regularly and keep simply and fun workout that will inspire you to continue to train even harder. This program contains all three stone foundation and helps you build muscle and melting fats! If you are overweight and run, you can easy be injured. So start slowly. With walking you will faster consume calories, but it will encourage your metabolism and has a beneficial effect on the joints. 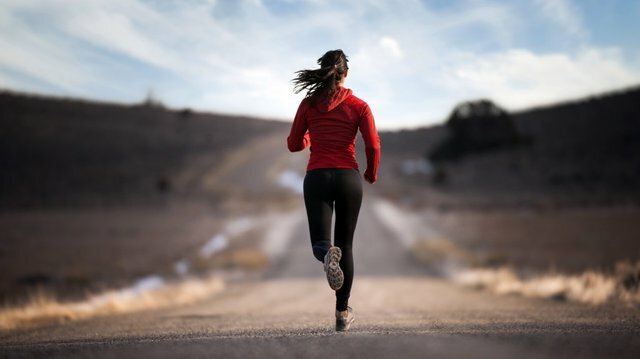 To avoid injury, gradually increase the training - instead of immediately ran 500 meters and hurt yourself, first follow this program of walking. Twice a week, repeat all reps of the proposed exercises in the order listed; This is one round. Make two rounds, pausing only if you lose your breath or if you are doing incorrectly perform the exercise. After two weeks, start by doing three rounds. The second month of work by three rounds of three times a week, each time starting the second practice and performing them in sequence. Active games are also very useful: football, valleyball, badminton. They give a lot of fun and pleasure. It's true for sure! Every activity is great way to lose weight!